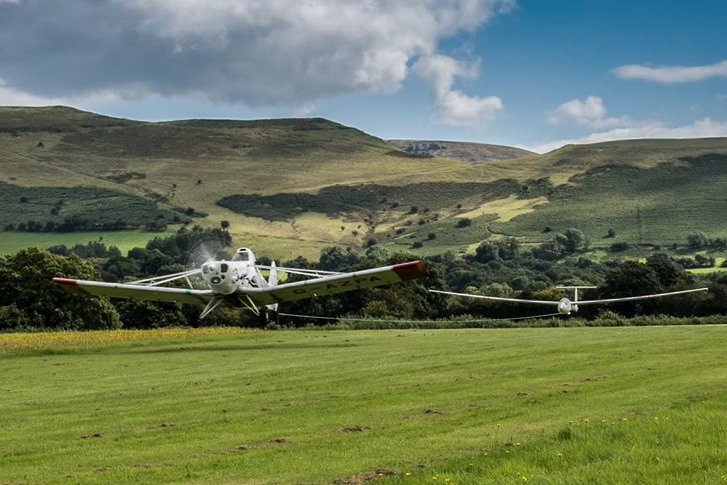 Black Mountains Gliding club is based in the Brecon Beacons National Park in South/Mid Wales. 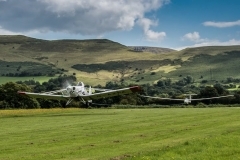 Talgarth airfield is home to a small but very active club with around 90 members. We operate glider flights all year round and 7 days a week from March to the end October. The club was formed in 1978 by Derrick Eckley. 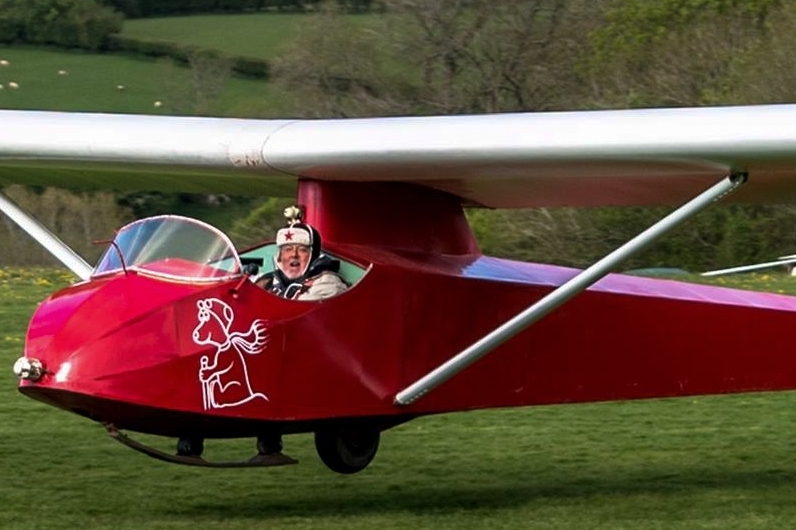 It has developed over the decades into one of the most well known gliding sites in the UK. It’s located on the north east edge of the Black Mountains. XC potential from TAL is good, with open airspace throughout Wales and into the midlands. Being a hill site, we have spectacular flying, and for the experienced pilot we have access to over 100km of ridges and excellent wave conditions in most wind directions. For those looking for a Gliding Experience? We fly over 400 people a year. Many come here having been bought a Glider Experience Voucher as a gift. We provide gliding lessons for the complete beginner through to expert. We are also running courses for those that want to pack in some more intensive flying time. The club welcomes visitors and every year a number of clubs run expeditions to Talgarth. 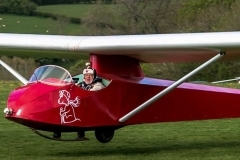 We’ve recently reduced our ‘Country Membership’ fee and expanded out glider fleet. 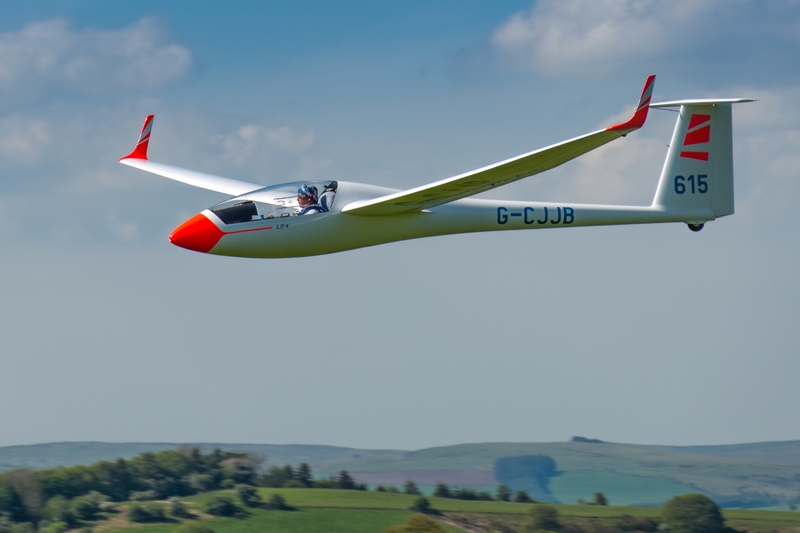 This website should provide all you need to know if you are thinking about a Gliding Experience flight, interested in getting started in gliding or planning a visit to fly at Talgarth. If you have any queries that are not covered here then please get in touch with us.